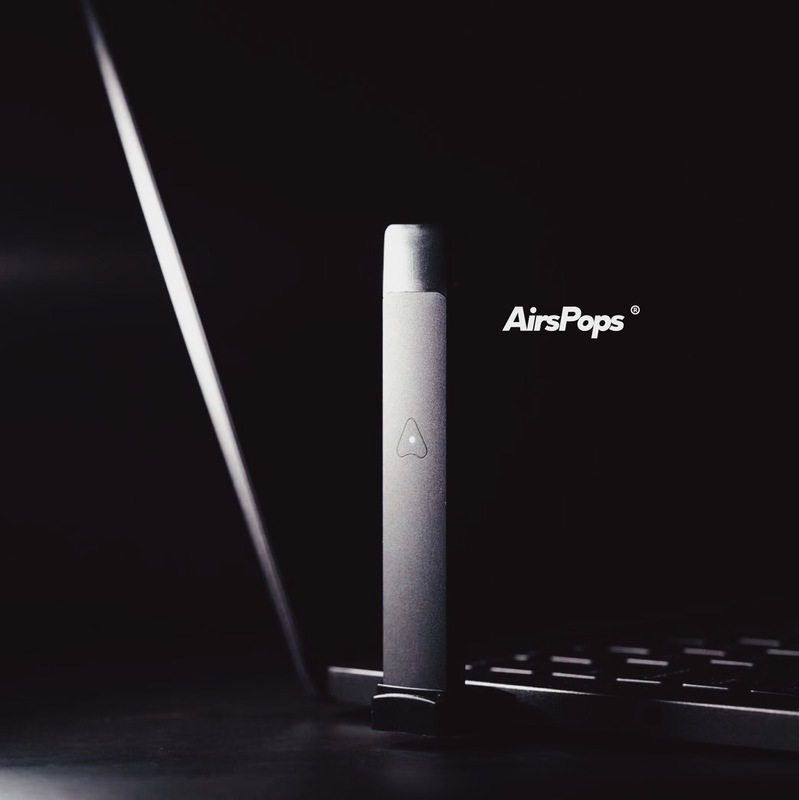 Ahead of its release we have probably one of the biggest launches to the closed pod market in years, the Airscream Airspops kit. The market for closed pod systems is rather small on comparison to other products. 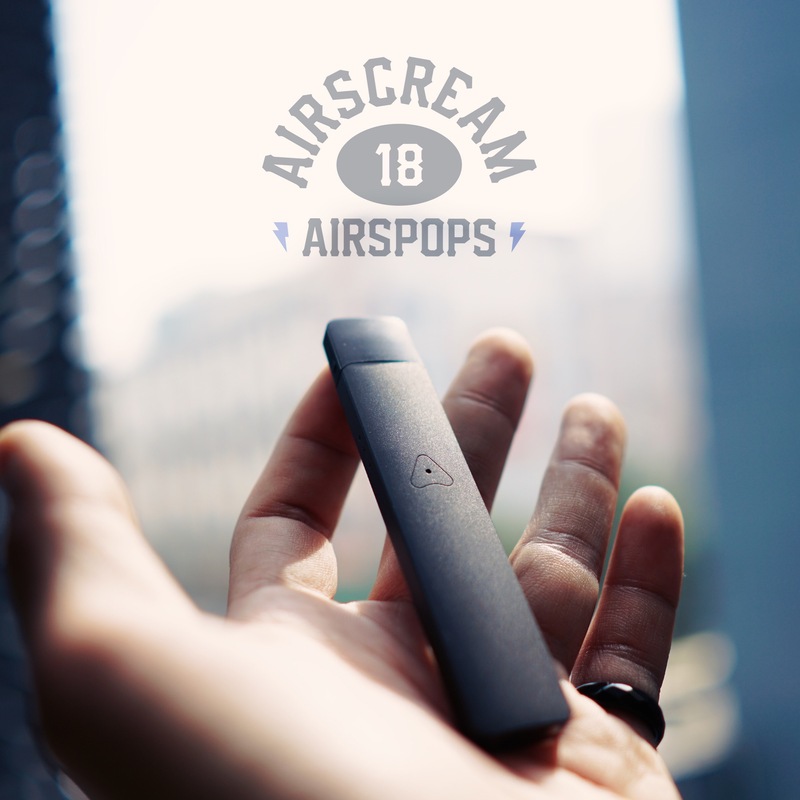 The big seller over in USA is the JUUL but Airscream have developed something that potentially can blow it out the water for both vape quality and experience. 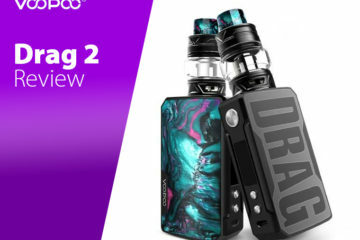 The Airspops kit, has been designed and released down under by a team of vaping enthusiasts and it has been winning awards all over Europe. Is the Airscream something that should be carrying hype of is it yet another product overshadowed? 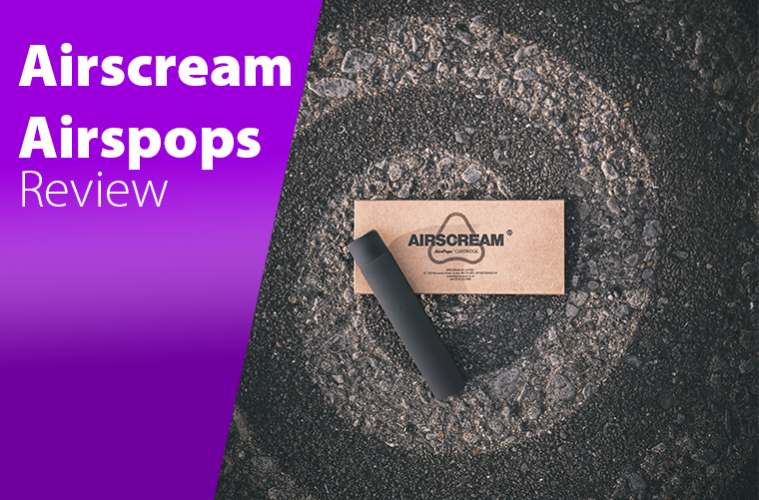 The Airscream Airpop is a closed pod system that offers a large range of flavours with an easy to use mechanisms. The device itself is around 500 mAh internal battery with a front indicator light and an auto draw system with no buttons on the device. It has a bottom USB connection which allows it to charge in the USB charging dock provided. The charge time on this device is around 45 minutes and battery life can last for well over a day. The pods come in with a 1.2 mil capacity primed and ready to use. 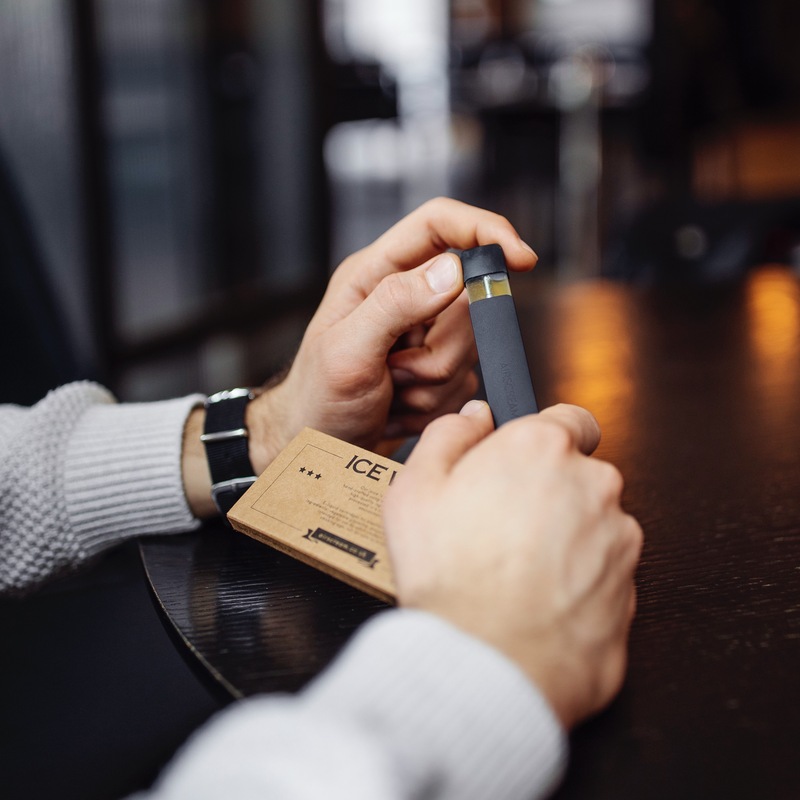 Simply insert the pod into the top of the device and you can start vaping straight away. The pods currently are available in 2 strengths, 5% and 3.6% nic salt (50mg/36mg) with many different flavours available on their website. 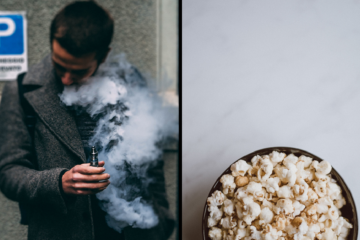 The first thing you can ever really start with when it comes to the Airscream is the flavour from the pods, it is exceptional for a closed pod system. With the wide range of flavours available it was important that they got the taste of them spot on and they have done here. Compared to other closed pod systems on the market, I really enjoyed trying the different flavours out there. The device is plastic so it is very light and portable and the lack of buttons makes it very user friendly. Simply take a pull from the device as and when you require. 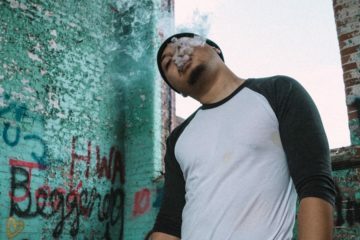 The higher nic strength means it offers a nice big nicotine hit to curb your cravings without needing to chain vape the device. The charge time of only around 45 minutes is a huge bonus as it means you are not too long away from using it whenever it dies and the battery life can last well over a day if you use it only when you need to. Airflow on the pods is wide enough to give a nice big vapour hit and the vapour production compared to its rivals is exceptional. It really offers a lovely nicotine hit that is smooth and flavourful to make quitting smoking easier. The first con for me is the indicator light only being white. I am a big fan of the multicoloured indicator to give you a rough idea of when to recharge the device so the lack of one here is going to be a slight con for me. The next one is the flavour drop from the pod itself, at around 10 pulls or so. 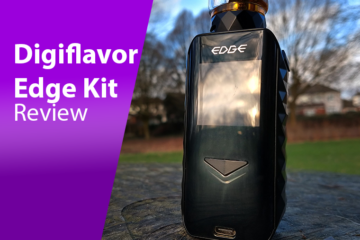 There is still plenty of flavour in there but from the initial first vape of it, there is a slight drop off which is partly down to the high nicotine content in the pod. This leads me onto the nicotine levels as options, or lack of them. 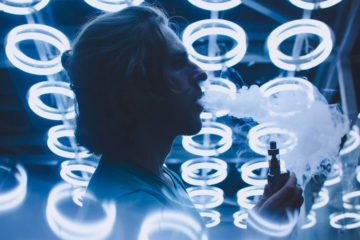 If Airscream can offer lower strength pods in the future then it will give users a chance to roll back their nicotine levels and eventually quit entirely if they so wish to. 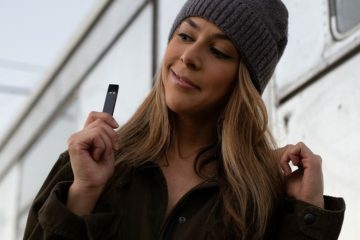 The plastic body design isn’t going to appeal to everyone and from that, this sort of device won’t have the wide appeal that more advanced pods on the market have. 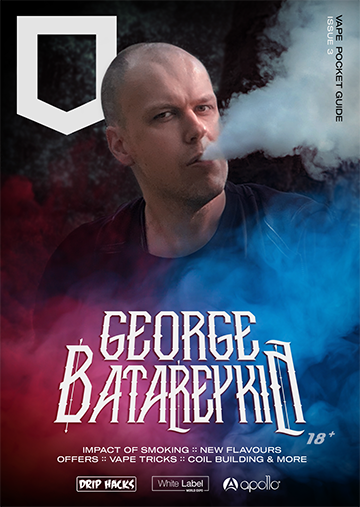 It is clearly designed for vapers / former smokers in mind to offer something really simple. 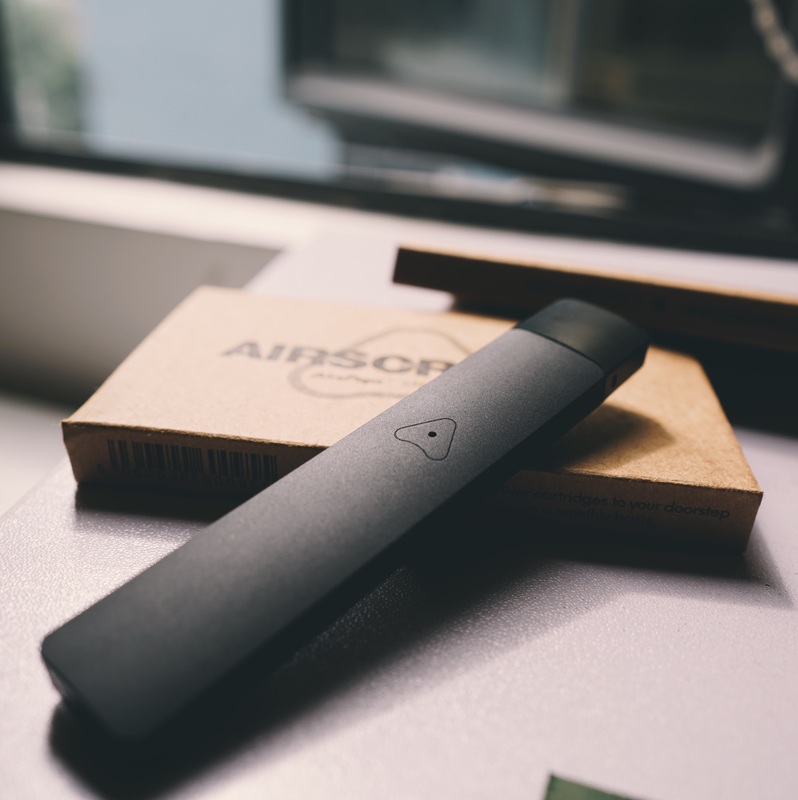 Products like the Airscream Airspops have a massive potential audience as the JUUL has proven and here it could well be the best of the lot. 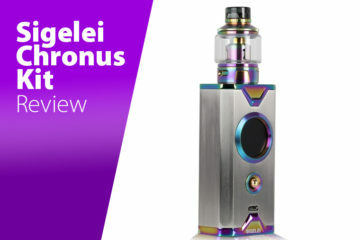 Offering fantastic flavour, long battery life and nicotine hits to help people move from smoking, it could well be ideal to people looking to quit. 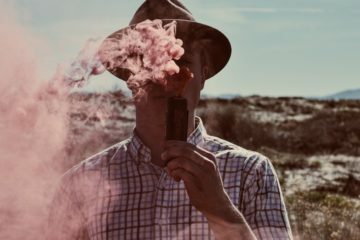 The appeal to experienced vapers may well be low but for a nice and easy portable system for when you can’t blow big clouds it may well be an option next to other pod systems out there.